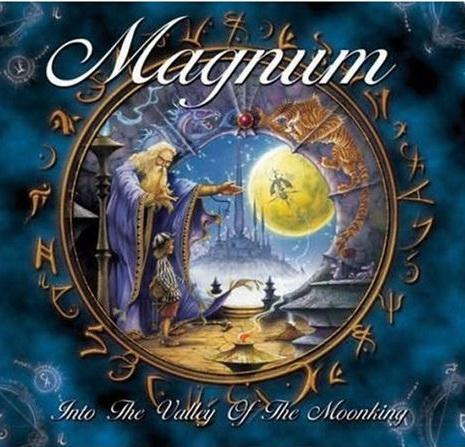 For over 30 years British rock band Magnum have been pleasing us with their records. 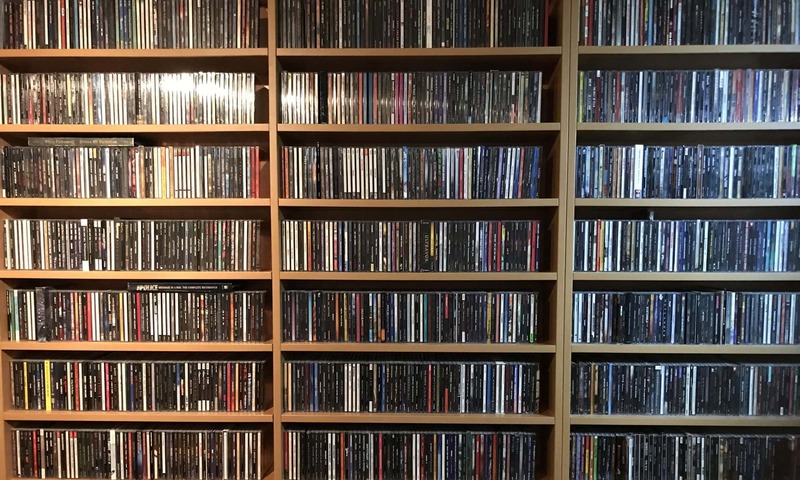 Over the years they have released several classic (symphonic) rock albums (especially in the 80´s) and after a few albums under the Hard Rain moniker, they are slowly but steady getting back in top shape. Proof of this is the album on hand here: last years Into The Valley Of The Moonking. From the artwork to the songs and performance, it is all there! Listening to this I noticed I was no longer trying to compare to albums past. No, this collection of songs grabs your throat and goes straight for the heart. Here they stick to their guns and do what they do best, create an album of rock songs with that typical Magnum progressive touch. Nothing too heavy, but it rocks. Chock-full of melody with all arrangements adding to the atmosphere of the album. Bob Catley isn´t capable of singing badly in my humble opinion, but depends on the material delivered to him. And this time Tony Clarkin must have had several inspirational moods. He delivers big time on this one. For me an album that sits with the best of them. I sadly missed a few recent albums (not for long I think), but be sure to not miss this one. A classic in the making. Get it!